Remo Magnifical is packed full of essential macro minerals all blended to create a magnificent blend which will boost your plants ability to uptake nutrients.  Magnifical’s formula works so well it is known to show results within hours of first use, making results rapidly noticeable. 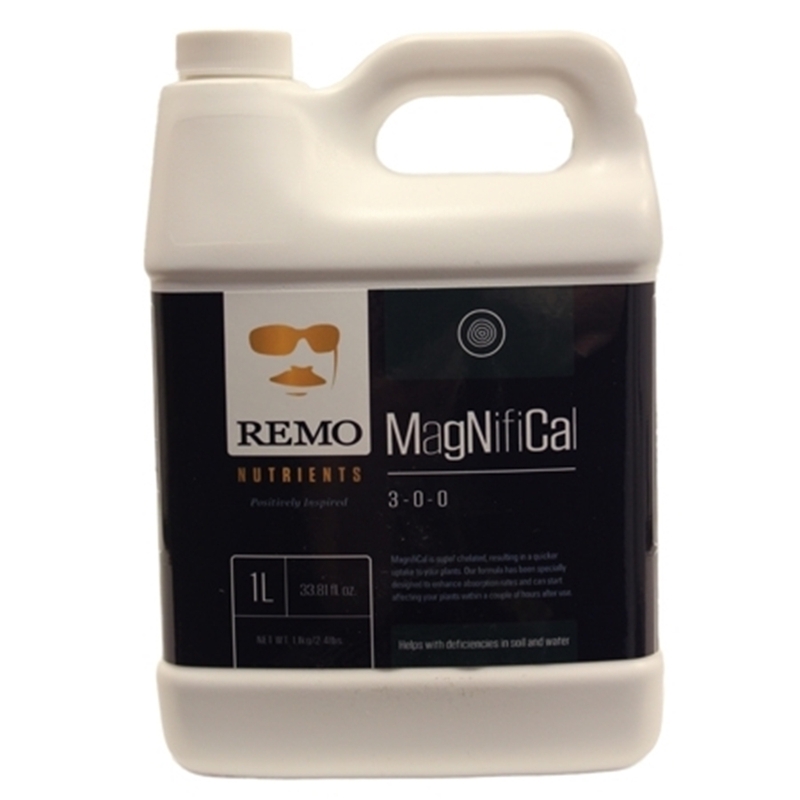 MagNifiCAL as the name implies is concentrated with Chelated Calcium, Calcium Nitrate, Magnesium Nitrate and Iron in two forms. The Calcium is aimed to increase the size of fruits, improve cell division and strengthens cell walls. 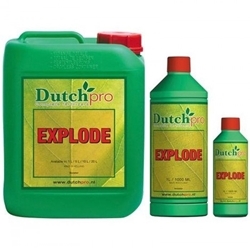 The Magnesium assists optimum uptake of available phosphorus ensuring your plants efficiency. If you are using Remo’s Astroflower, Magnifical will optimise its potential, drawing out the Phosphorus and putting it to good use! Remo Astroflower can be used as an additive or foliar spray and can be used in any system or mediums, such as soil, coco and hydroponics. 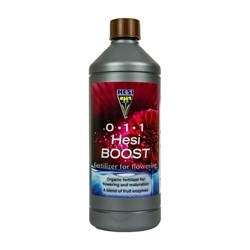 Bloom Ultra is a flowering booster for organic plant growth, it promotes steady, consistent growth. 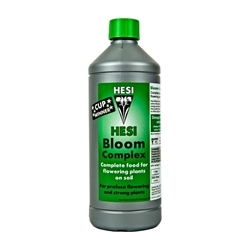 Hesi Bloom Complex is for use in the flowering phase and contains all the necessary components for flowering.